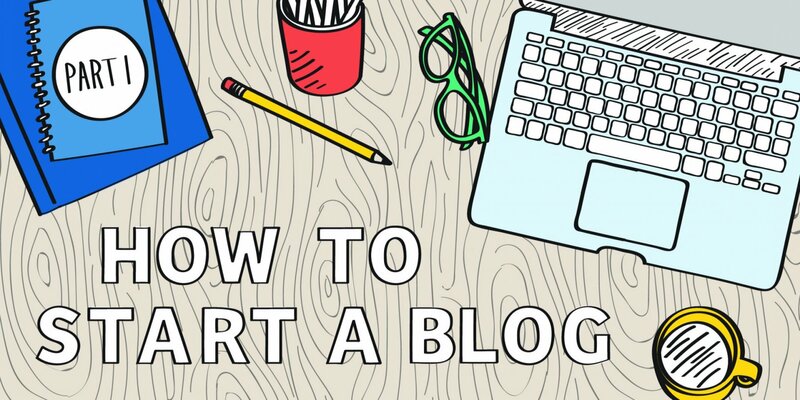 Welcome back to the ‘How to Start a Blog’ three part series! If you’ve already bought your domain, congrats! The next task to check off your list for starting a blog is purchasing web hosting. You have your domain name settled and purchased, now you’re ready to move on to the next step, which means you need a server to host your blog on. Similar to Part 1, there is going to be a few different options here. 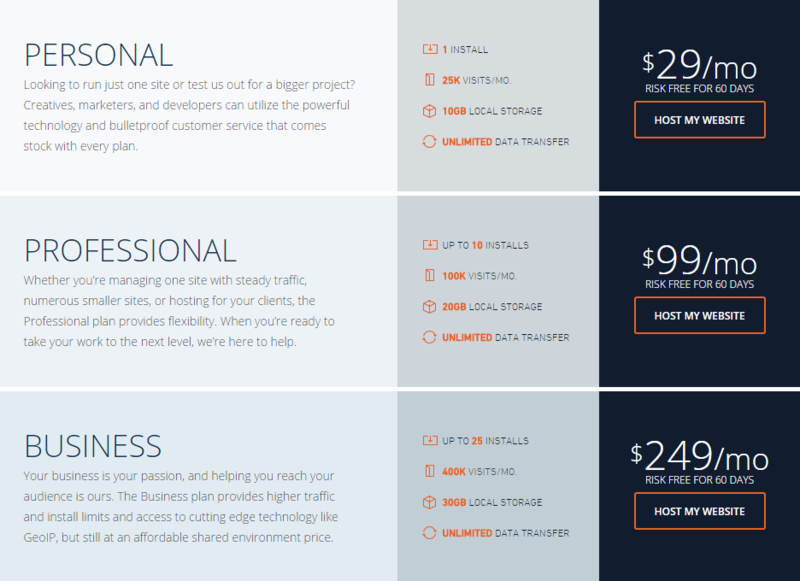 Sometimes, you can buy your domain and your web hosting from the same company – like NameCheap. It may be best to keep these two items in the same place, but do your research to make sure you’re getting the best bang for your buck. When you set up your account with WPEngine, they ask if you want to purchase an extra site(s) or a speed boost. You simply choose your account name, input your first/last name and email, credit card information and VOILA! They are now hosting your domain name. The next step is to install WordPress on your computer. WordPress provides you with all the backend tools and everything else you need to create a stunning website. If you get stuck here, WPEngine provides excellent customer service and they will be willing to walk you through it! At this point, you can see your website and log into the WordPress backend to start drafting up posts. However, I highly recommend you buy a nice theme to reflect both you and your blogs personality. 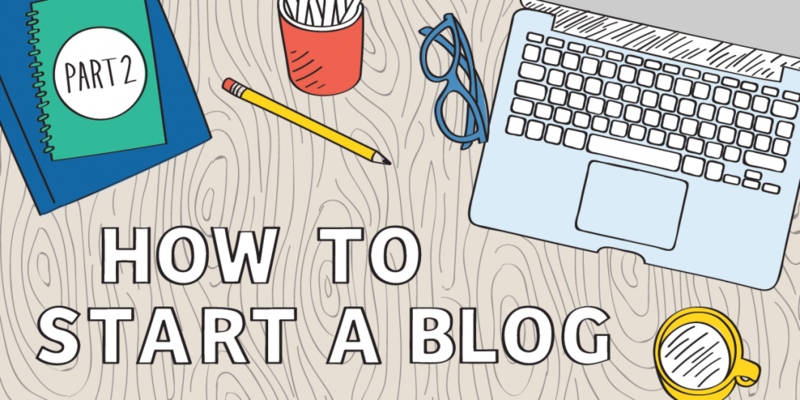 Buying an attractive theme is what we’ll go over in Part 3 of How to Start a Blog! Get Excited! 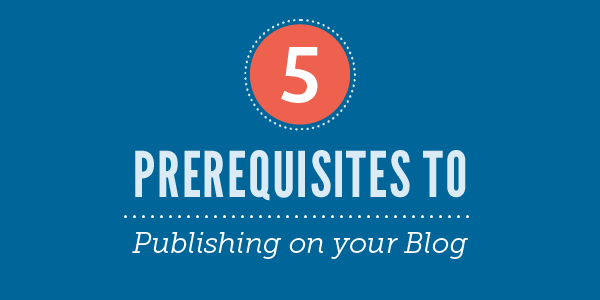 There are numerous reasons as to why people start blogging. Maybe they want to be able to share their story with others in similar situations. Perhaps they want to use blogging as an outlet to earn extra income or maybe they simply enjoy writing! Five New Year’s ‘BlogOlutions’ “This year flew by!” “Where did this year go?” “How is it already 2016? !” We’re all thinking it, how has another year already come and gone? The new year often sparks new ideas, new plans, and of course, new resolutions. Starting a business of your own can seem like a daunting task with endless moving pieces. 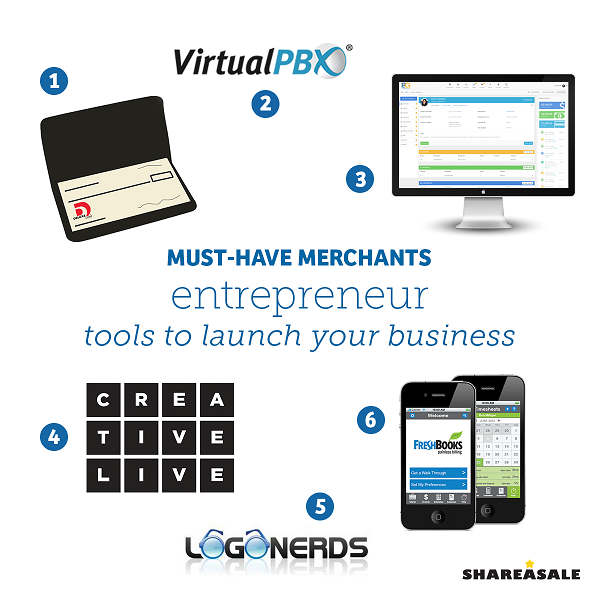 You will want to have these ShareASale tools and resources on hand to assist with creativity, accounting, and office products to help grow your business as seamlessly as possible! Writing quality content is a huge accomplishment and the first thing that you want to do after completing a blog post is to hit that “publish” button for its final send off. Don’t do it just yet!